Thanks to our job, We get to meet around 100 different lovely families in several areas of GTA every month.Sure they are all friendly and welcoming making us feel at home.While they watch our air duct cleaning technicians perform their job, they come up with several different questions in regards of indoor air quality, We always encourage our clients to visit our indoor air quality blog on regular basis to educate them selves in regards of improving the air they breathe. 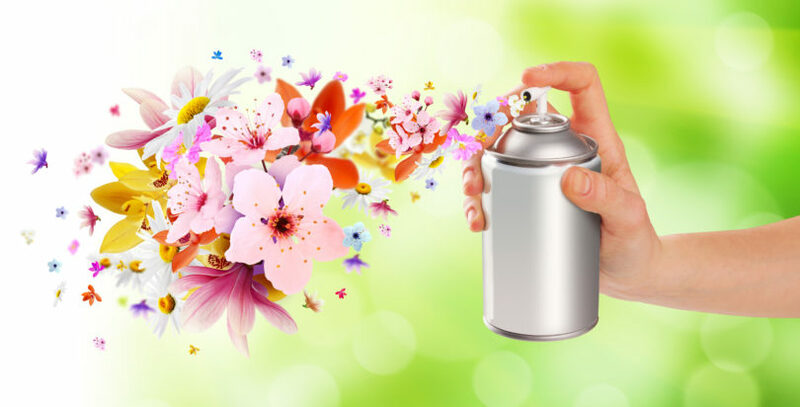 One of the most frequent questions that we get asked for is: What is the best home made natural air freshener?. So we decided to dedicate a blog post addressing many people who ask us this question. But before we go ahead and write about this topic, let`s take a quick look at what air fresheners are and what they do? 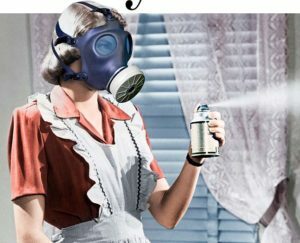 Why are air fresheners harmful? It is shocking to say that air fresheners are more harmful than cigarette smoke.Contrary to popular belief, The cleaning industry is self-regulated meaning they do not have to follow a series of guidelines before they put their products on a shelf! The air fresheners sure will mask odors but what you should know is that air fresheners have been linked to lung cancer as well as genetic disorders.They possibly could be the cause of sick building syndrome.An average house hold spends around $150 annually on a product that will do harm rather than good.Air fresheners are known to contain different chemical agents to mask odors such as: Aerosol propellants, Petroleum Distillates and Dichlorobenzene. What is the best natural home made air freshener? 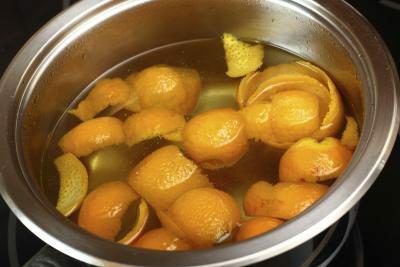 The best natural home made air freshener is as simple as burning orange peels.That is right! 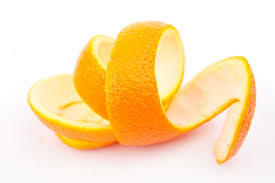 Now there are two ways to do this, You could either place orange peels directly on top of the stove for maximum of 60 seconds, This will freshen up the air in your home.Never leave the orange peel on stove unattended because of the flammable oil inside orange peel.You could also boil the orange peel.Method number 2 will have the same effect as method number 1.The difference is that it will take longer to freshen up your house, But on the bright side you could let it boil without having to stand by the oven until the process is complete. Air Fresheners are dangerous, expensive and they will most likely ruin the indoor air quality of your home. Burning orange peels are a lot more less expensive, Natural and quiet frankly the scent is amazing!